In 2020, Skoda will unveil its first-ever made-for-India SUV. CEO Bernhard Maier has revealed that the company has started conducting customer surveys for this SUV. 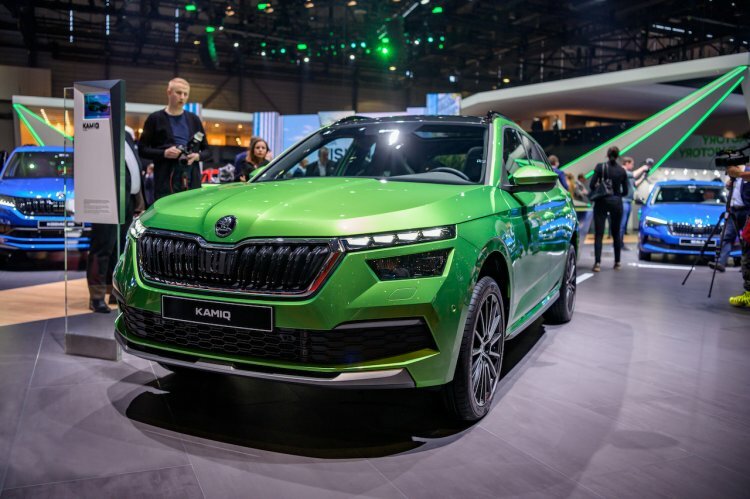 Skoda will unveil the MQB A0 IN SUV in concept form at Auto Expo 2020, but the production version will go on sale in only 2021. 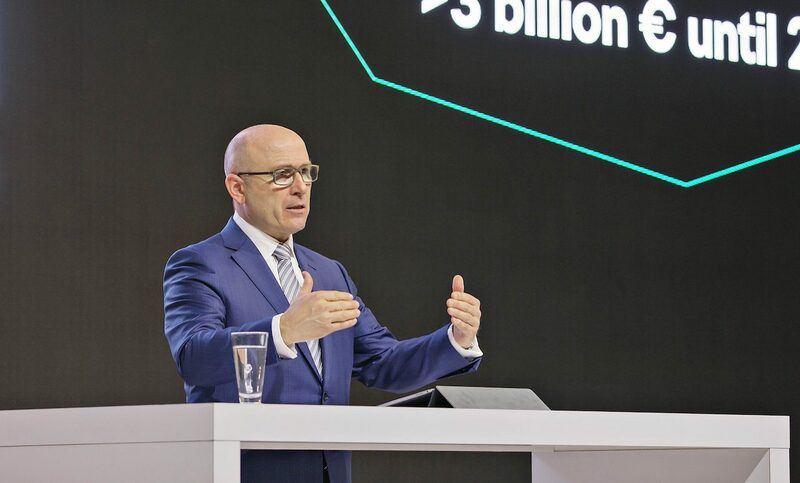 At Skoda’s annual press conference this week, Maier spoke briefly about the made-for-India SUV. “The first model that we will be developing and producing is a mid-size A0 SUV,” he said. “We are going to present this first show car at the Delhi Motor Show next year,” he added. Speaking further, he said that customer surveys are being held and the “feedback has already been very positive.” Apparently, the India 2.0 project is off to a good start. Skoda has taken the responsibility for the Volkswagen Group’s India 2.0 project, under which it will modify the MQB A0 platform to reduce its cost and adapt it to climatic conditions and local requirements. This modified platform, called ‘MQB A0 IN’, will underpin a Hyundai Creta-like premium sub-compact SUV measuring more than 4,000 mm in length, from both Skoda and Volkswagen. The Skoda MQB A0 IN will have some commonalities with the EU-spec Skoda Kamiq that was introduced at the 2019 Geneva Motor Show at the start of this month. Of the two SUVs underpinned by the MQB A0 IN platform, Skoda’s model will arrive first. Later, this platform will form the basis for two Hyundai Verna rivaling sedans, one from each brand. Until these MQB A0 IN products arrive, both brands will keep refreshing existing locally manufactured products (Skoda Rapid, VW Polo and VW Vento) to try staying relevant in the market. The VW Ameo will get discontinued by the end of the next financial year (April 2019-March 2020).